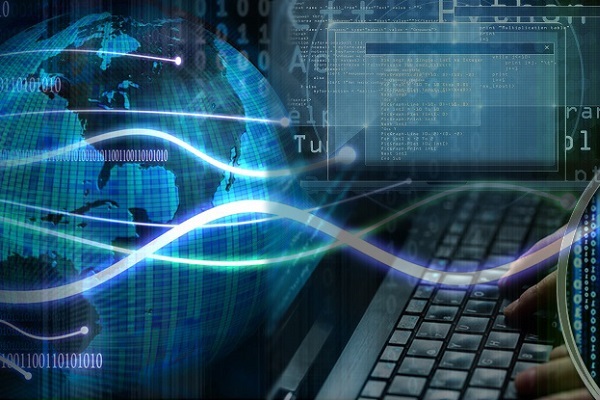 Despite a job slump, the IT industry is ready to go roaring again. Keeping in mind the demand of the market, we are here with another pick from our IT jobs section. Come let us take a look at what the job and the company is all about. A Web Solutions, Graphics and Software Development company, S.B Creation has worked on providing affordable web design, readymade scripts and search engine optimization to its clients. With a talented team of professionals, S.B Creation develops ERP Software, Accounting Software, CRM Software of various kinds and all within the house. S.B Creation also develops dynamic and static websites and customizes software based on the needs of the client. S.B Creation is seeking B.Tech/B.E., MCA graduate with a good knowledge of Visual Studio 2015, Multiplayer Layer Architecture and OOPS. They want someone who has a sound knowledge of AJAX, J-Query, ASP.net, MVC 5.0 and C#.net among others. They also want someone with a good knowledge of integration testing and unit with a good hand at analysis, timely execution and planning of tasks. The selection process will be based on your AMCAT score and an HR round of interview. Interested in the position or want to read more about it? Click here to do that. 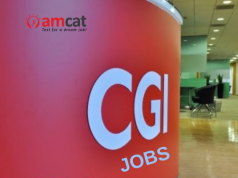 You can also apply for more such IT jobs through the AMCAT jobs portal. Not only that, you can also apply for the fresher jobs or jobs based on the city of your choice, such as jobs in Bangalore and find the right job of your choice. In the case of any doubts and queries, you can drop a text in the comments section below.